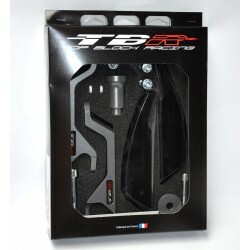 TopBlock aluminum footrests / footpegs for CB650F - CBR650F - CBR650R and CB650R 2019 Neo Sports Cafe. 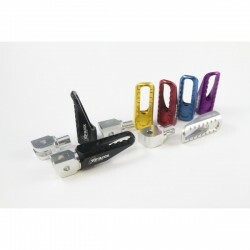 Fixings are included for quick and easy installation. 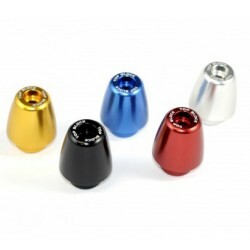 5 colors available (black - silver - gold - red - blue). 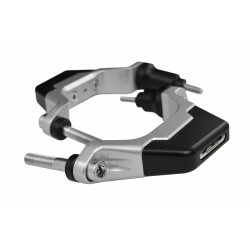 TopBlock handlebar caps compatible CB650F - CBR650F - CBR650R and CB650R Neo Sports Cafe 2019. 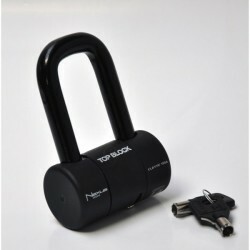 High-quality aluminum design, cut in the mass. Sold in pairs, 5 colors to choose from. 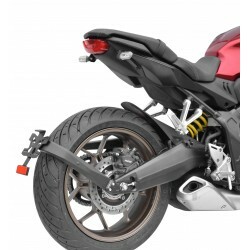 Top Block pads to install on CB650F for better protection in case of fall. 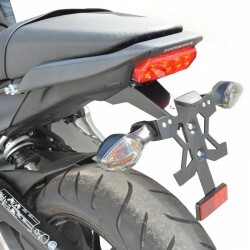 These sliders are an absolute reference in the field of motorcycle protection. 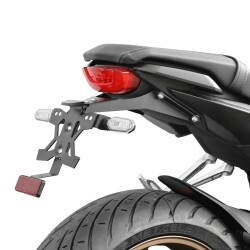 TopBlock crash pads for CB650R Neo Sports Cafe 2019. Specific design (protection and fixation) for maximum efficiency in the event of a fall. The RLH43 sliders are designed in aluminum to limit the weight and their design fits perfectly to the style of your bike. High quality ABS plastic thermoformed windshield by TopBlock for your CB650R Neo Sports Cafe. This small windscreen allows to change the air flow on the driver while changing the look of the bike. Mounting with the original screws in minutes, UV treated for maximum durability.